High lumen 5050 SMD LED,22lm/LED,60leds/m,high power. 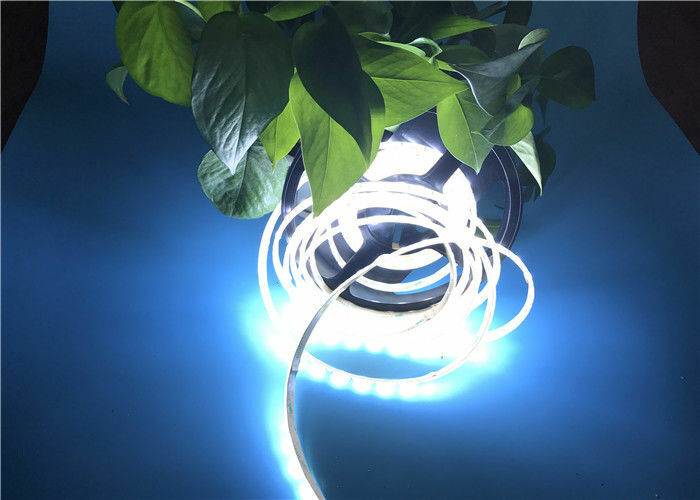 With Silicone IP65 waterproof,can be lighted underwater. 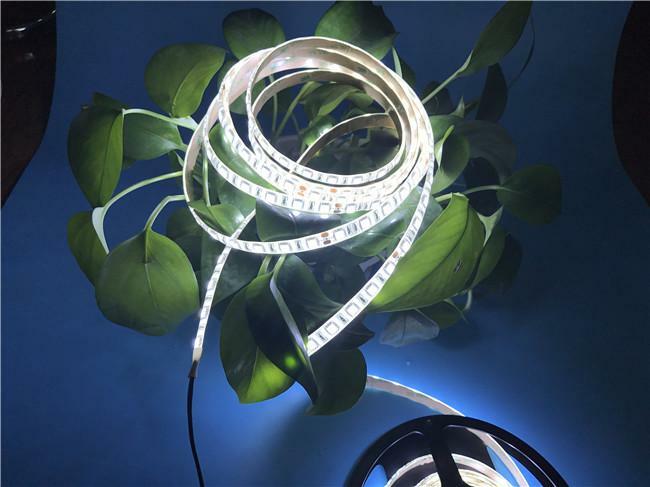 Double layer copper board for heat dissipation,long lifespan. 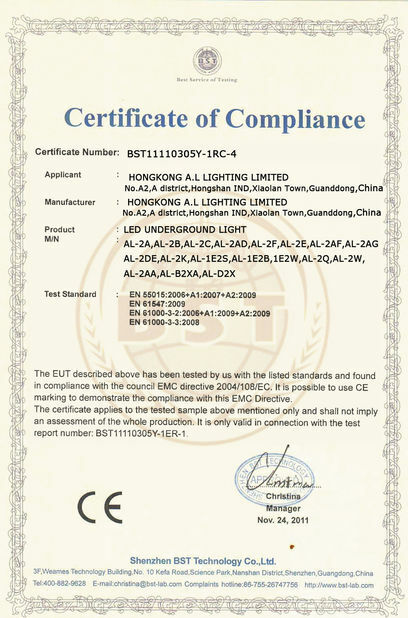 Epistar 5050 high brightness SMD LED,high lumen,high CRI. 10 year manufacturing & exporting experience,good quality,professional pre-sale & after-sales service. 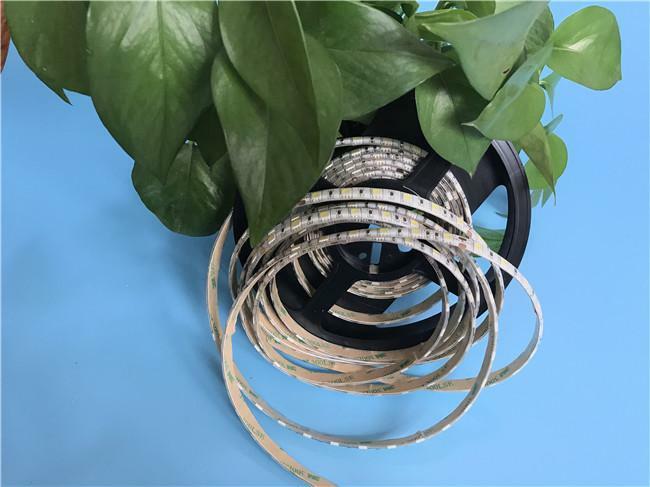 60pcs 5050 SMD per meter,brighter and higher power. 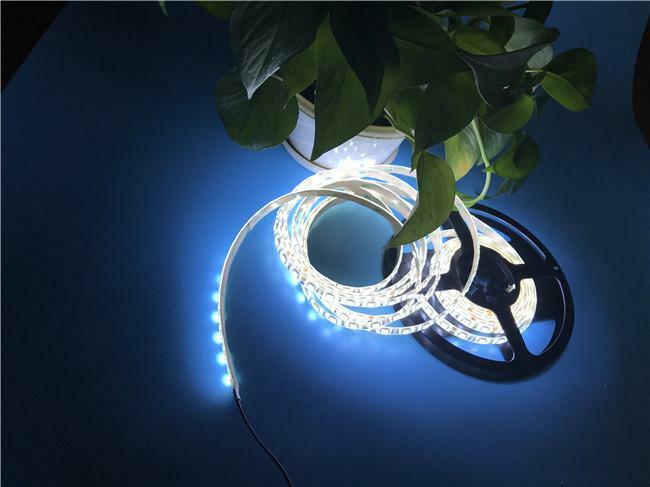 Low voltage DC12V & DC24V lights,pls don't connect it to AC110V / AC220V. 5m length per roll,if need longer or shoter length pls contact us for the details confirmation. IP65 waterproof,can not be used underwater.